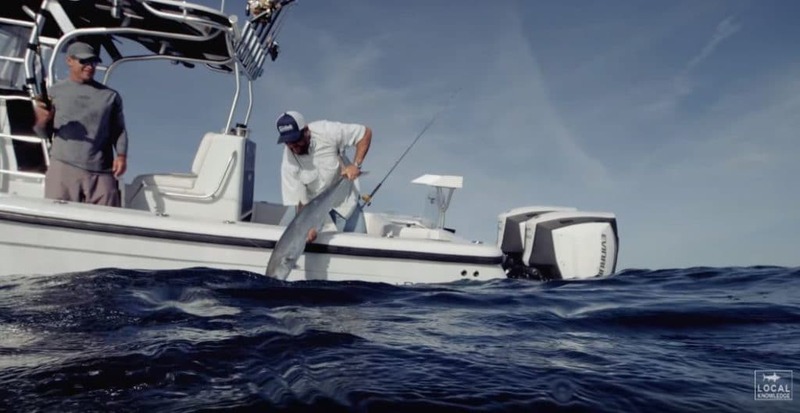 Get a sneak peak at the second episode of Local Knowledge fishing show as the guy’s head out in Key West, Florida armed with new lures from Nomad Design, with the intention to “create” a bite they can fish with artificial baits. 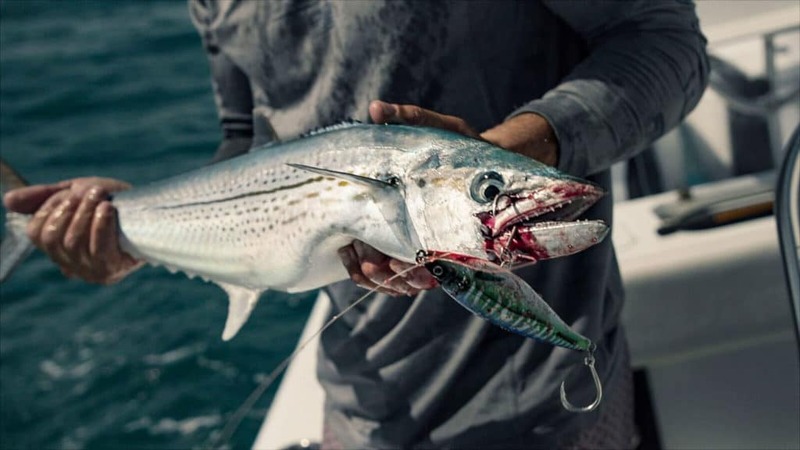 By chumming and releasing live bait to get the fish fired up, Ali and Rush tap into the mixed-bag frenzy they whip up on the reefs of Key West. 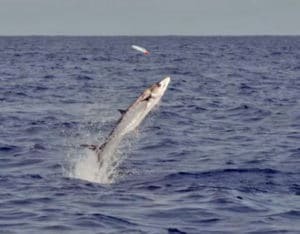 Using the incredibly tough Nomad lures, they have a blast with king mackerel, cobia and more.